With energy costs rising all around the world, every industry is now reevaluating their standards. The construction industry is no different. As far as Solar For Michigan is concerned, we are committed to making sure that the homes we build are energy efficient. However, energy efficiency is only half the battle. To really make a difference, we have begun providing our Bay City construction projects with a renewable energy in the form of solar panels. The future looks increasingly like it is going to be solar-powered, which is why you should give Solar For Michigan a call today to find out how we can incorporate solar panels into your new construction, remodel or existing Bay City building. Whether it’s a residential, commercial or industrial property in the Bay City area, we guarantee that our renewable energy solutions will enhance the overall quality of life. Whether you are a Bay City home or business owner, electricity costs make up a large portion of your monthly expenses. When you invest in solar panels, you will generate your own power for up to 25 years. Even if you don’t produce 100% of the energy you and your building’s occupants consume, you will still subsidize a significant chunk of it and save a ton on your utility bills. Solar power doesn’t produce any harmful emissions. It’s a clean, renewable process that uses an easy-to-access natural resource. Switching over to solar power is the equivalent of planting over 100 trees annually, so you can feel good that you have done your part to help future generations prosper in Bay City. No matter what your reason for investigating solar panels in Bay City, contact Solar For Michigan to learn more about the size and type of solar panels you might need to meet your home or business’s energy demands. At Langenburg Construction Company, Inc. we have made it our business to know all there is to know about solar panels. From the sale of new panels, to repairs and maintenance, and customized design and consultation, we cover it all. Bay City is growing. It’s not too long ago that solar panels seemed like something futuristic to most of the world, but they’re here now and working to provide clean, sustainable energy. 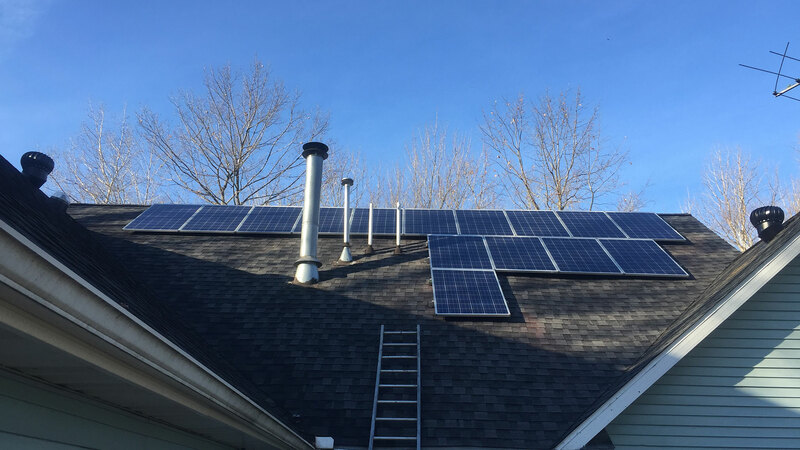 Many Bay City contractors installing solar panels for your home are quick to say that these systems are something that can be installed on any home. While they work for most buildings, there are some that may not be strong enough or in the right location. It’s important to have a roof inspection prior to investing in solar energy. When you call Langenburg Construction Company, Inc. we can provide you with a free inspection and estimate of services. Being powered by the sun, solar panels will not fare well in the shade. If your property is heavily treed, meaning that your roof will be covered in shade much of the year, installing solar panels for your home may not be the best choice. Additionally, solar panels have a lifespan of 20-25 years. If you’re not certain of when your roof was updated last, we recommend having work done prior to panel installation. Before investing, quite a few Bay City clients want to know how to maintain solar panels. Solar panels are very easy to maintain. They have no moving parts (which makes them very quiet!) to potentially break down. They will collect an amount of debris however, so all you need to do is spray them down with a garden hose once a year. Simple! 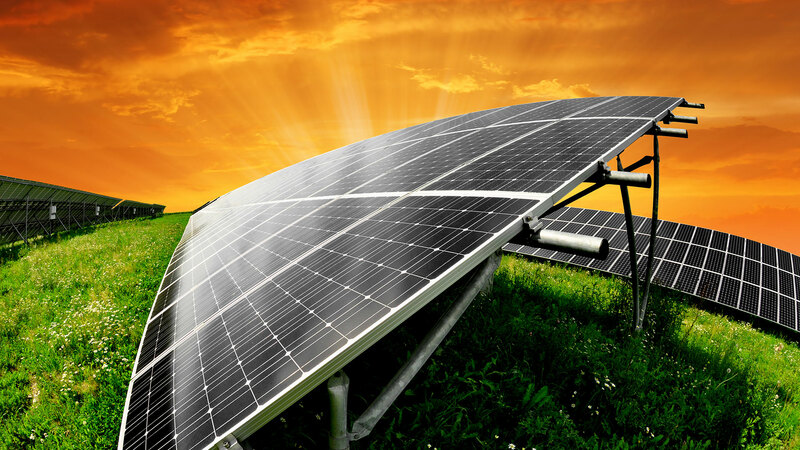 Solar power is a superior option to other energy technologies. Your new solar panels derive clean, pure energy from the sun, leaving fossil fuels like coal and natural gas in the past where they belong. 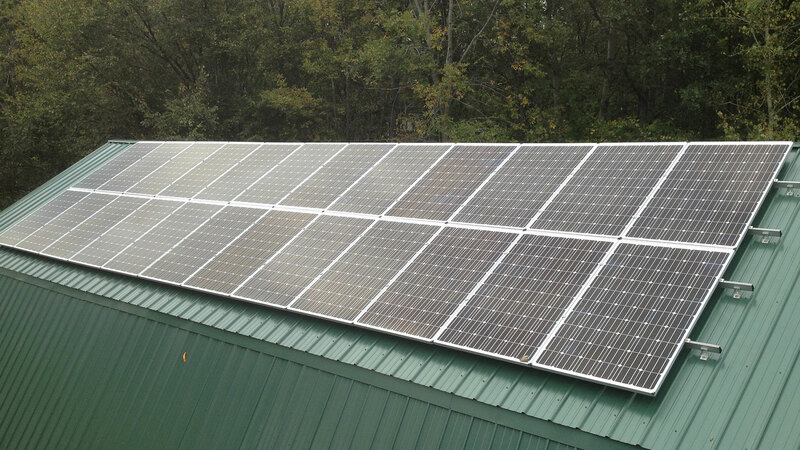 Start your eco-friendly power journey with a quality installation. In business since 2001 and HomeAdvisor screened and approved, the Langenburg Construction Company, Inc. team is dedicated to the work we do and was one of the first on the scene to provide solar panel service. Give us a call today to find out if solar power is right for your home!